Louise Marshall is a singer-songwriter based in Adelaide, South Australia. Louise fuses her intuition, perception and musings into her artistry in hope to guide and inspire others. Louise began her musical journey at the age of 14 taking private vocal lessons with Starting Note Vocal Tuition. At the age of 16, Louise took up the guitar which enabled her to song-write freely, and also linked to her poetry. Growing up, Louise had ears for rock, experimental music, classical and Pop and had a great appreciation for bands such as “Pink Floyd”, “Radiohead” and “Fleetwood Mac”. Such influences have shaped this young artist’s musical taste, and she now dabbles in the instrumental, electronic and dream pop music styles. 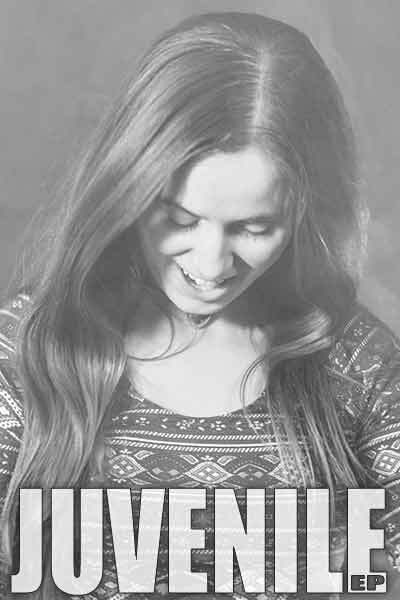 Louise Marshall has now released her first EP Juvenile. This was made possible with the amazing production by Data-fire Audio. Juvenile is an EP that explores the deep personal matters around the artist. Juvenile is about the revealing and the transforming of old beliefs and thinking patterns. Louise Marshall’s first Ep is based around her intuition and on life and its experiences. The Ep has fused with alternative genres, such as dream-pop, instrumental and experimental, which is a contrast to the 2016 release of Vibes. Each song on Louise’s Ep is connected, from the breaking away from an old idea of self to the realization and awakening to the understanding and accepting of things now. Louise explores her shadow and how this shadow was controlling her, pulling her from her natural state. This led to numbness and leaving her in a state of discontent and fear. The music remains heavy, dragging you along, inspired by Louise’s pessimistic attitude in the past. The themes are also loosely based on Louise chasing of perfection from a young age; from pining for the best body to decluttering her room; causing inner turmoil. Louise has finally found perfection in the imperfections of daily life, and wants to embrace what makes them unique. The creation Ocean’s music video was made possible with the help of Made Adelaide film production. 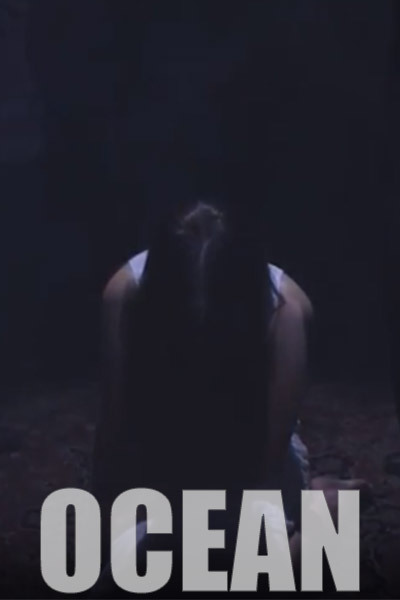 The script of Ocean was held at high priority, capturing it’s meaning’s and concept’s. This make the video’s visuals and acting in perfect tandem with the meaning of Ocean. Ocean’s video script presented the dark, subconscious elements of Louise’s mind. This is portrayed through the unsettling extras and powerful symbolism of vulnerability and acceptance. The video presents these below the surface issues and how they can manifests themselves in life. Photography & Web Design by LIGHTYEAR PHOTOGRAPHY.